Welcome to AHMADDY Premium Scarf Collection! 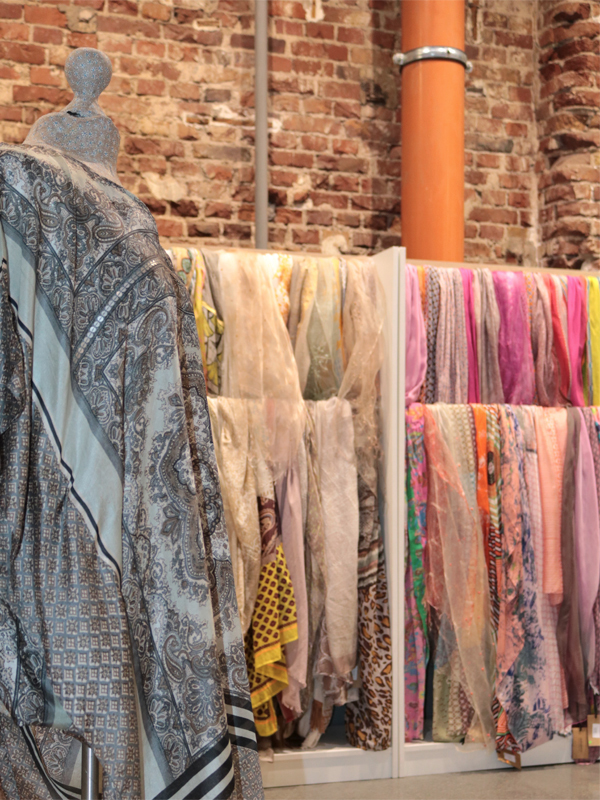 For more than 25 years, AHMADDY has been setting trends and accents in the fashion world. Let yourself be inspired by the infinite color variety of our collections. 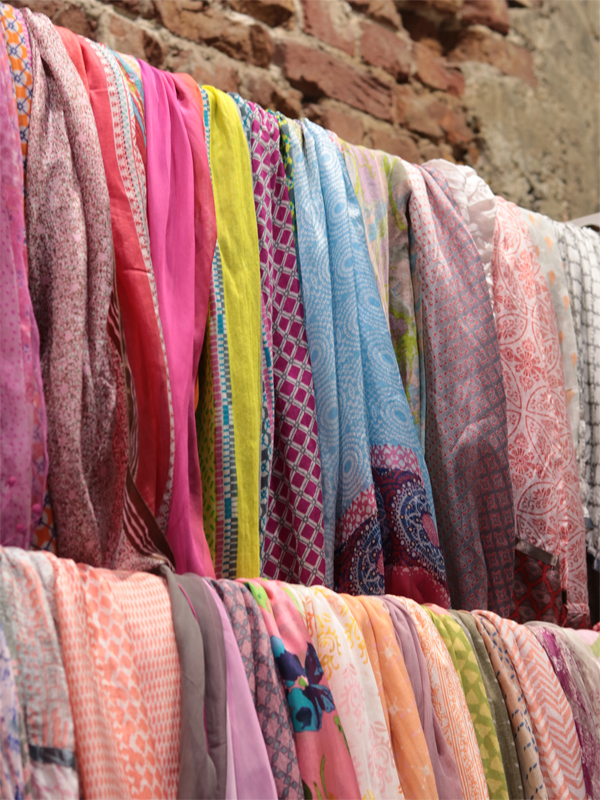 Our shawls and scarves underline every wardrobe with style. 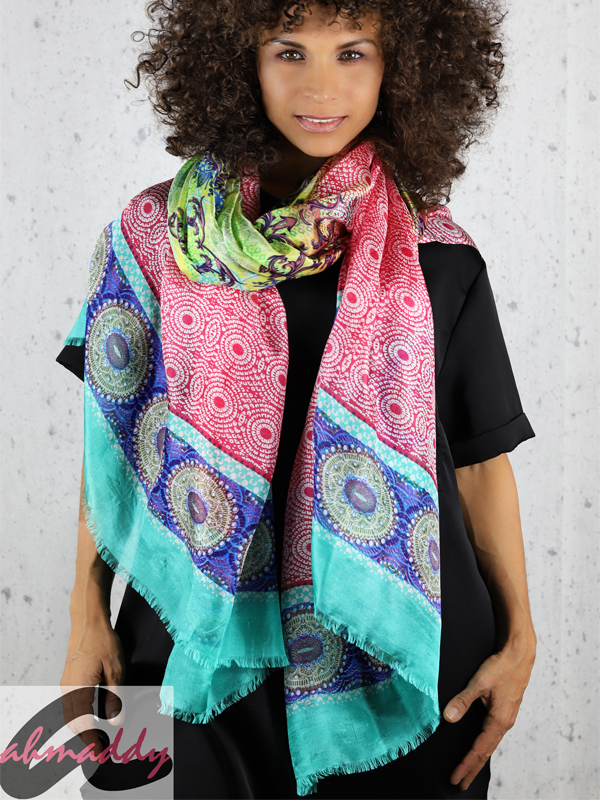 Whether classically elegant for a theater visit, youthful and sporty in leisure time or discreetly as a serious business look: AHMADDY premium scarves and shawls are a perfect accessory for every fashionable outfit and every occasion. 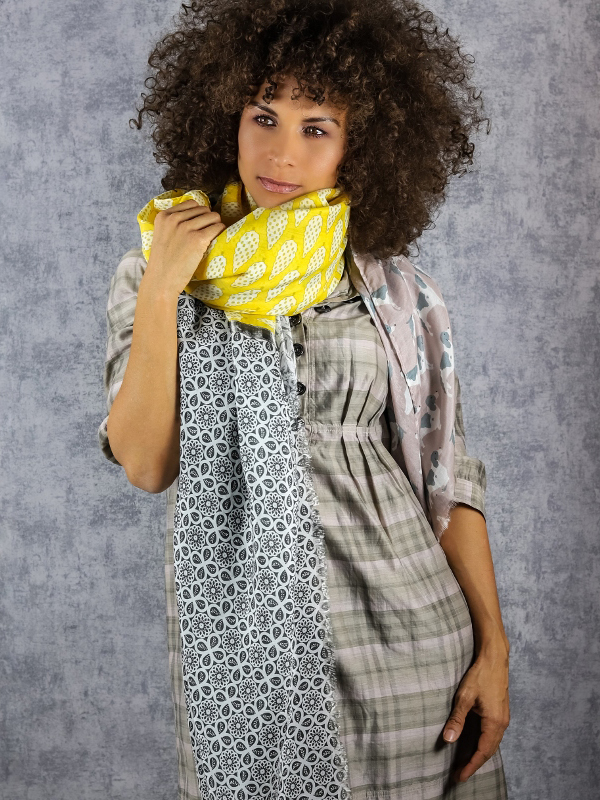 We only use natural fibers and natural products for our collections. Our scarves and shawls are made of silk, cotton, cashmere and wool - either as pure fiber or in soft, skin-flattering blended fabrics. 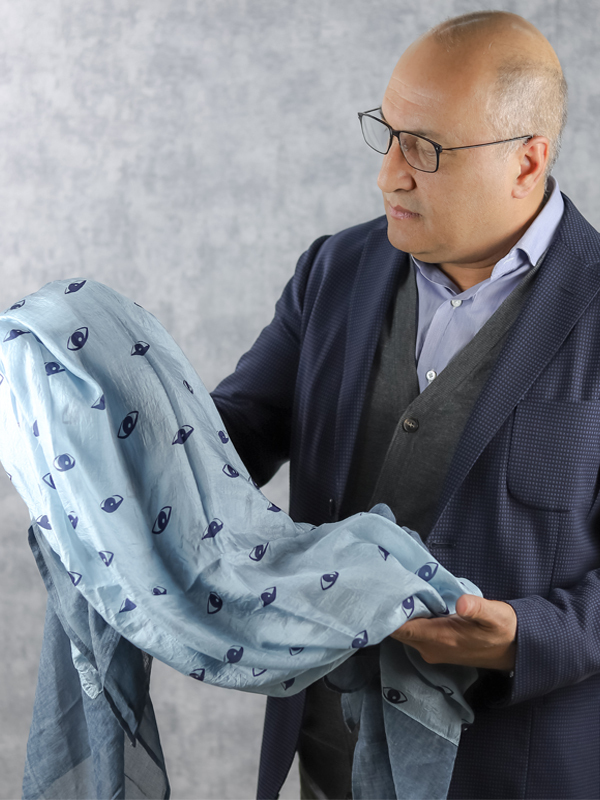 The AHMADDY Premium Scarf Collection range includes a wide range of premium quality scarfs and shawls, as well as items of clothing such as ponchos. We are wholesalers and supply exclusively resellers, commercial-registered corporate customers and qualified retailers. We do not ship to private individuals! Therefore, you can only order in our online shop if you have previously registered and have been activated by us as a business customer.